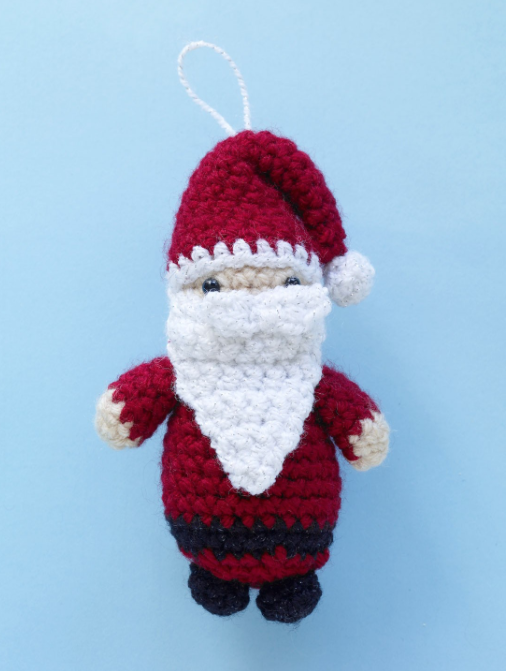 Another cute ornament for your Christmas tree is this adorable Santa. He could double as a toy as well. I actually never learned to crochet very well, much to my disappointment. I can knit just a little bit. Your little Santa ornament is just adorable.